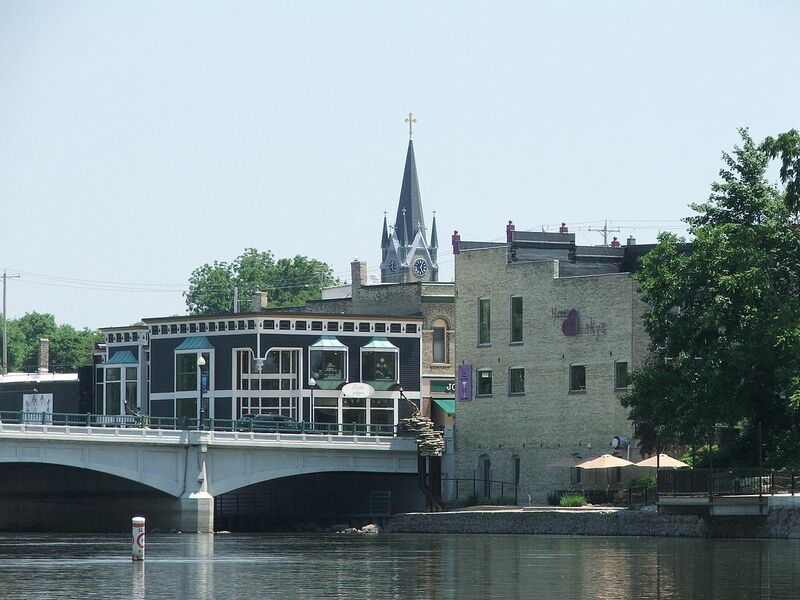 Masterson Staffing’s Fort Atkinson Wisconsin branch is located off of Main Street, between S. 3rd St. E and Milwaukee Ave W. Our local team works to manufacturing, production, and distribution positions, as well as other light industrial positions. If you're a job seeker looking for a light industrial position, connect with our Fort Atkinson branch office. If you’re looking for employees to fill light industrial roles at your organization, contact the Fort Atkinson business development manager.